This is Activity #2 of 12 in NASA’s huge guide called the Mars Robotics Education Poster, which came out around the time that the Spirit and Opportunity rovers began their journey to Mars. This brief activity focuses on sensors and actuators, which help the robot detect and interact with its environment. Developed for NASA’s Jet Propulsion Laboratory by Keith Watt, ASU Mars Education Program, Arizona State University. Robotics are important on the ISS. On the exterior of the space station, the Canadarm2, Dextre, and Remote Manipulator System are sophisticated robotic arms that help astronauts make repairs and change out experiments. Inside the ISS, Robonaut 2 helped astronauts with some tasks, but in May 2018 it was sent back on Earth for repair. 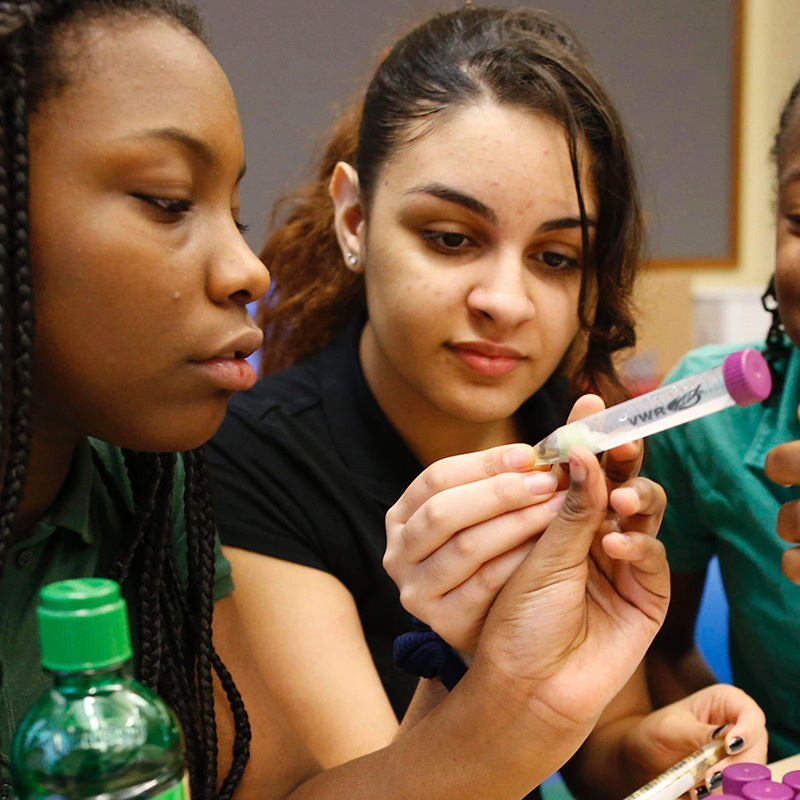 Sensors and actuators, the focus of this activity, are part of many ISS experiments. The Controlled Dynamics Locker has electromagnets that act as sensors (to detect changes in a metal box’s position) and as actuators (to cause that metal box to move). 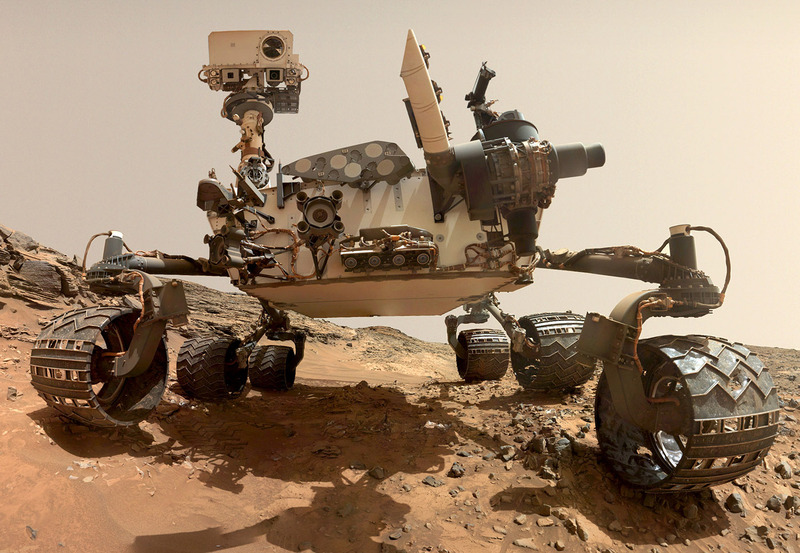 This download is the Rover Parts: Sensors, Actuators, and Processors activity on its own. Use the next link to download NASA’s complete 68-page guide with all 12 robotics activities. 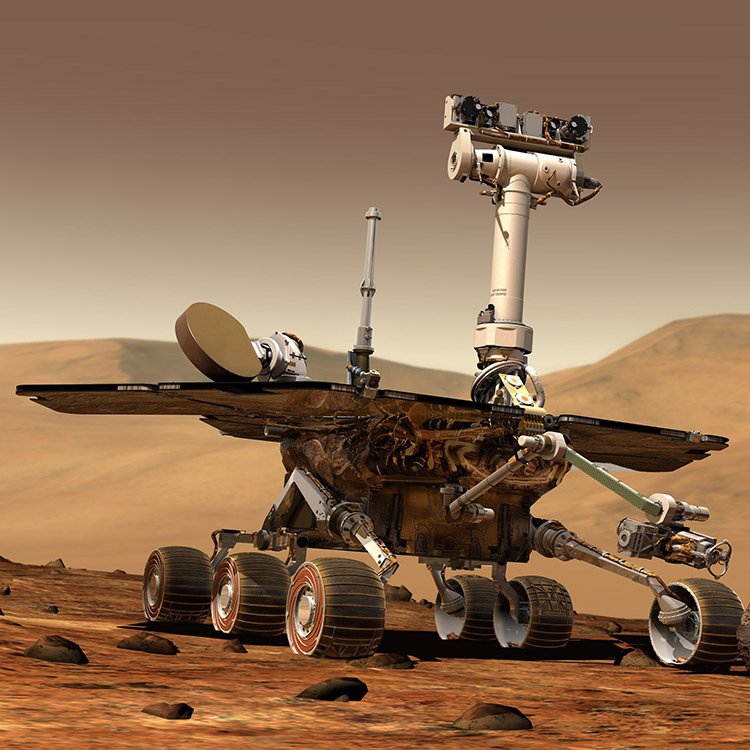 A 68-page guide with 12 robotics activities released by NASA’s Jet Propulsion Laboratory in 2002, around the time the Mars Exploration Rovers launched. 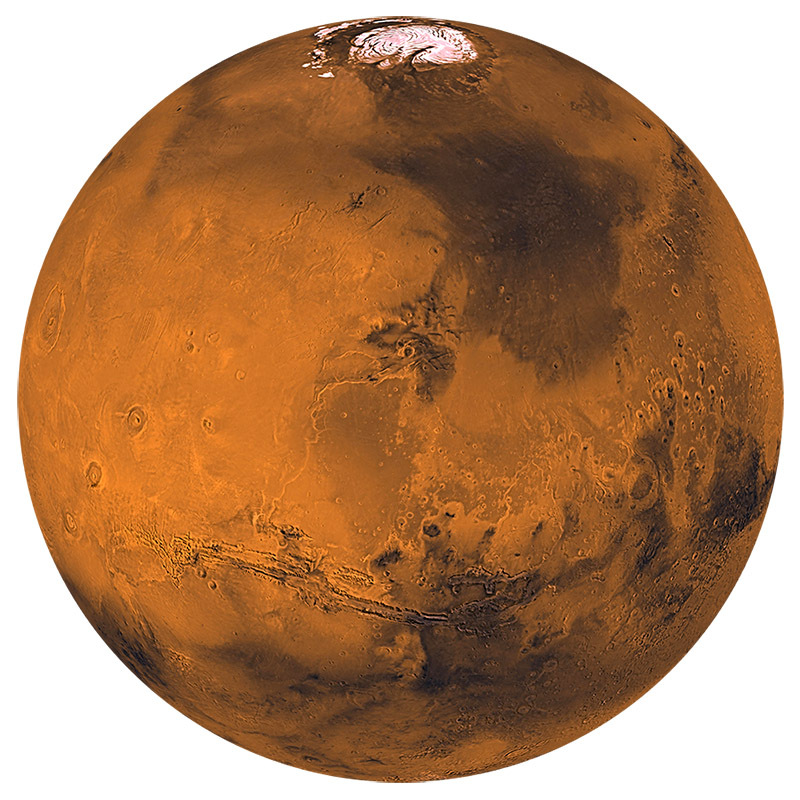 A wide range of activities and multimedia including materials related to current missions such as Mars Science Laboratory.